In order to append and respond to the diverse requirements of esteemed clients, we are able to offer Digital Umbrella. 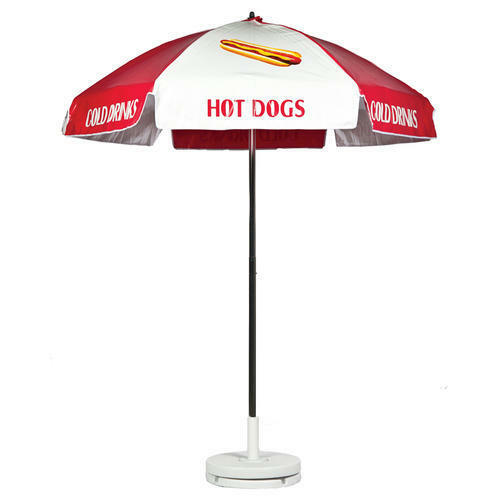 The offered range of digital umbrellas is made in high grade raw material and innovative technology. Printing: - Multi coloured digital printing.